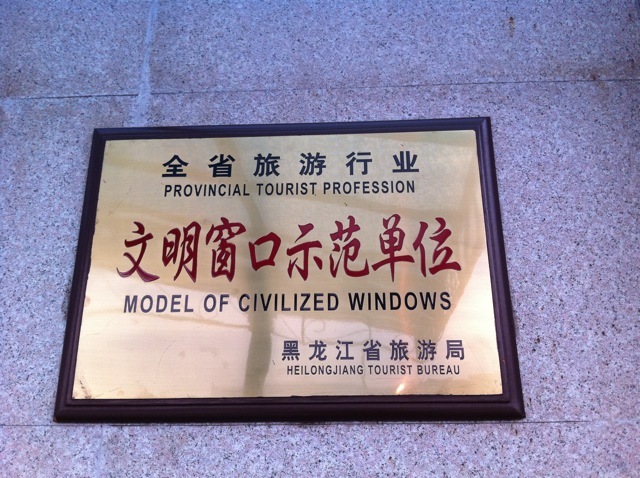 Heilongjiang’s Model of Civilized Chinglish Windows…? To Heilongjiang, an uncivilized window would be one where it’d be dirty, rotten, smashed, and full of obnoxious Chinglish. Hey, here’s one thing I hope Heilongjiang and in particular, Harbin, can make a little better: “rail things”. Such as a get a proper HSR in order and connect the city with the Metro. 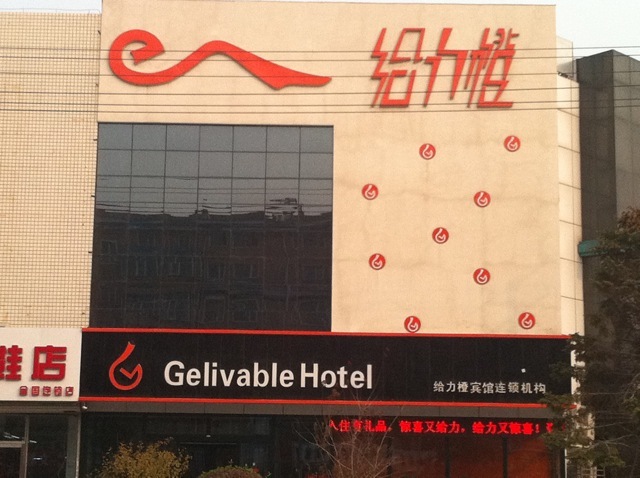 Talk about the most gelivable, or “cool” (in Chinglish), hotel! I’m now in Harbin with wife Tracy on a Chinglish teaching assignment (no joke: the Chinglish book landed me a month-long teaching assignment in northeastern China’s wilderness). Our school is but a stone’s throw from the — gelivable hotel. On the second day of lessons, we had about ten enthusiastic Chinglish students already. So yep, there is Chinglish interest up here!